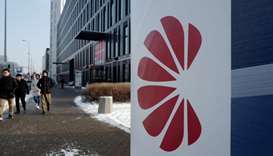 Huawei said Saturday it has fired a Chinese employee who was arrested in Poland on espionage allegations, as China's telecom giant distanced itself from the case amid Western concerns that it could act as a proxy for Chinese security services. 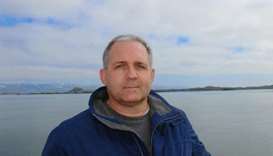 The Russian Foreign Ministry said on Saturday the United States had detained a Russian citizen, a day after Moscow arrested the former US Marine Paul Whelan on suspicion of spying. 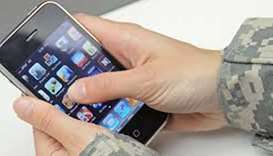 Belgium's defense ministry is reviewing restrictions on the use of smartphones by active-duty soldiers on operations to counter potential espionage and data tracking especially by Russia, local media reported on Saturday. 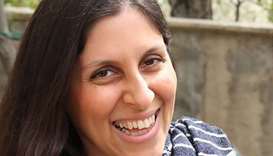 A British-Iranian charity worker jailed for espionage in Iran has to return to prison after a three-day release expired, her husband said Sunday, according to the Press Association. Andrew Brunson, who faces 35 years in jail over terror and espionage charges, will remain under house arrest. 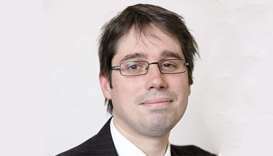 Norway's rightwing Fisheries Minister Per Sandberg quit on Monday after breaching security protocol when he went on holiday to Iran with an Iranian-born former beauty queen, in a major media scandal. 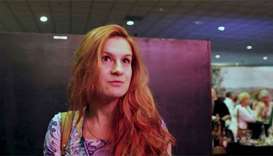 Sergei Lavrov made the comments about Maria Butina in a phone call to US Secretary of State Mike Pompeo. 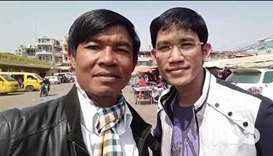 A court in Cambodia on Thursday declined to grant bail to two journalists who have been charged with espionage for filing news reports to a US-funded radio station. 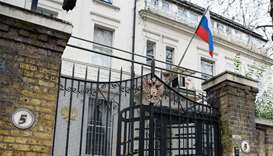 Russia's embassy in London on Sunday accused Britain of ‘deliberately’ withholding information on probes into the targeting of several Russians on its soil, as the war of words between the two countries continues.